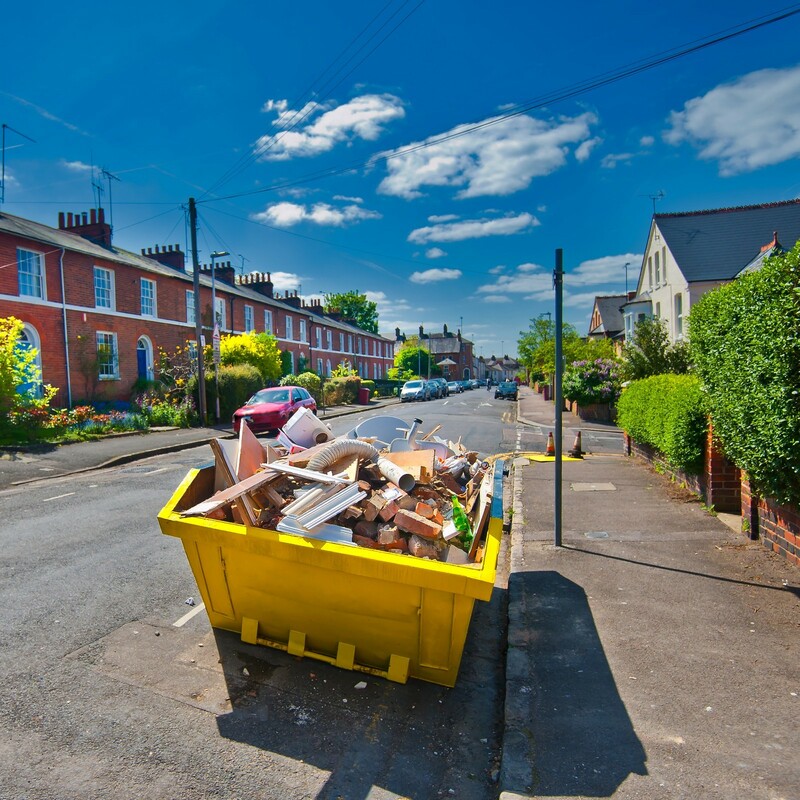 Domestic and commercial clients in Croydon can choose our company for professional skip hire and grab hire services in complete confidence. Based in Worcester Park, Feely Grab and Skip Hire Limited cover all locations in the Surrey area and throughout the wider surrounding counties in the South East of England. We’re here to make grab hire as simple as possible for our valued customers in the Croydon area. Our company delivers skips in multiple sizes on a same-day or next-day basis. Instead of leaving you hanging around and waiting for the right information, we make a prompt assessment of your requirements and provide recommendations over the telephone. If you don’t have the space to accommodate skips within the confines of your property, we’ll contact the relevant issuing body and organise a roadside permit on your behalf. 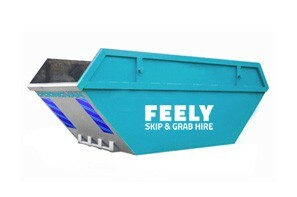 Load your skips during the specified hire period and as soon as they’re full, we’ll arrange an immediate collection to keep charges down to an absolute minimum. 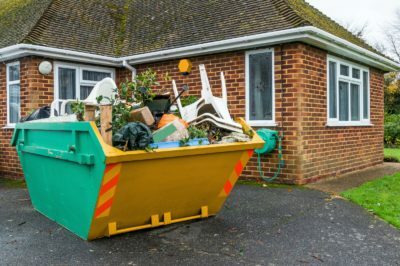 Customers in the Croydon area with large-scale waste removal and muck away requirements can benefit from our professional grab hire services. 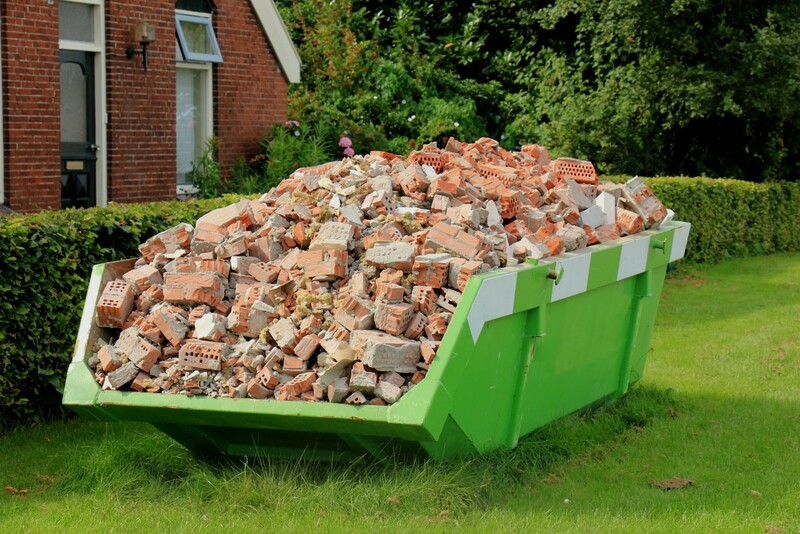 We dispatch a truck from our large vehicle fleet with a skilled operator to attend your property or site project. 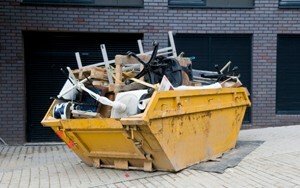 All waste is loaded directly onto our vehicles and driven away in approximately 20 minutes. 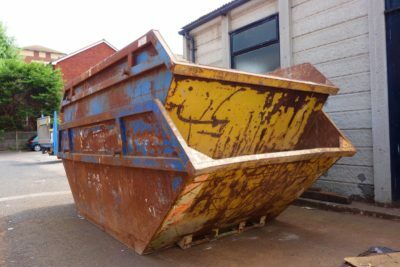 Because our grab hire lorries are equipped with hydraulic reach capabilities, we can handle muck away projects in all difficult access areas. 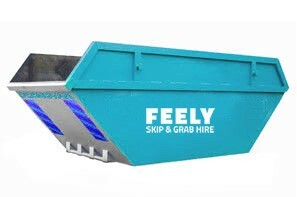 Our grab hire services give clients in the Croydon area a more flexible option that eliminates the need for skips and multiple wheelbarrow trips. Local rates for our grab hire and muck away services start at just £200. 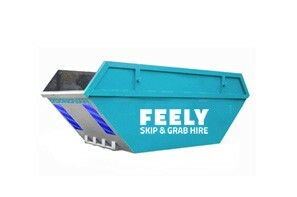 Feely Grab and Skip Hire can also deliver aggregates and concrete to any site development in the Croydon area. 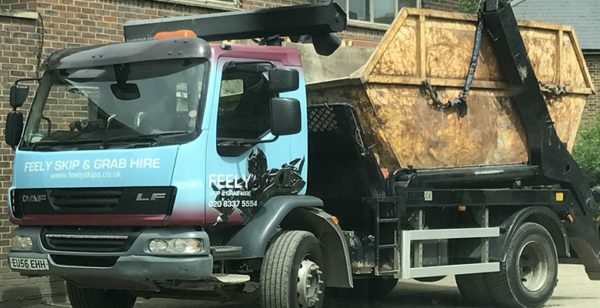 We have our own volumetric mixing lorries that allow concrete to be mixed on-site to exact quantities. All grades are available, customers only pay for the concrete they need and there are never any return charges to consider.